MORE THAN YOUR AVERAGE FOUNDATION. 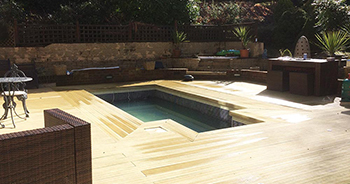 At BD Groundworks we combine years of experience with a continued passion for our industry to form a team of professionals that get your job done. There’s no project undeserving of proper structures to kickstart it, and that’s where we come in. BD Groundworks have a strong background and extensive experience in providing our clients with a complete professional Groundworks service. 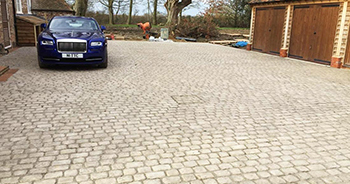 BD Groundworks provide a complete driveway design and installation service in Tunbridge Wells and throughout Kent and Sussex. Not sure what it is we do? Basically, we’re the ones that set up site so the house can be built, but there’s a lot more to it than that. Think drainage, foundation, roads, pipes, and that’s only after the area is clear! After all this, you might see us setting up for the next stage with things like levels, excavations and concrete slabs. WE’RE THE FIRST AND LAST ONES ON YOUR SITE, SO WE KNOW WHEN THE JOB’S DONE – AND WHEN IT’S NOT. We don’t just do the set up and disappear. We have expertise many groundwork subcontractors don’t, and can offer building, utilities and paving services on top. There’s a lot to know about us because we work in an important field – so flick through the site for more information and get in touch with any questions you have!